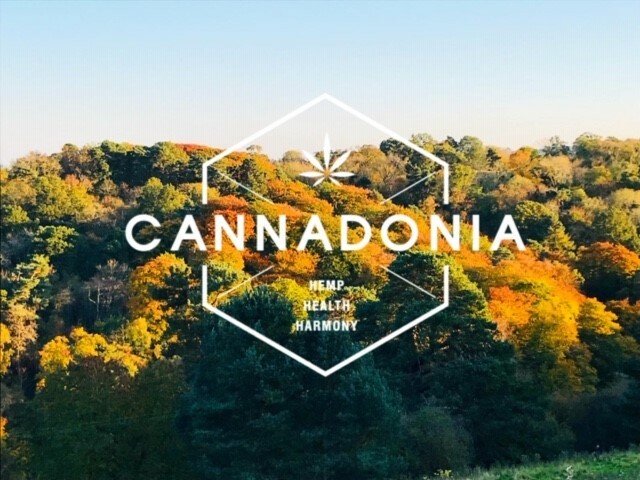 Since we operate on a strong ethos of transparency here at Cannadonia, we feel it is important to inform you all that we have made the decision to withdraw our membership and involvement from the Cannabis Trades Association (CTA) with immediate effect. This is not a decision that has been taken lightly. It is a decision made following several alarming revelations regarding the CTAs conduct that include, but are not limited to, bullying tactics and false and misleading information being presented. So, what does this mean for you, our customers? Well in short, nothing. Our core values of transparency, customer service and quality products will not change. It is these values that helped us make the decision to leave the CTA. We have always and will always continue to run our brand with integrity, honesty. We will continue to conform to the rules and regulations of the CBD industry. We will now be working with the MHRA directly to ensure that we remain fully compliant. We will continue to guarantee our products and have them verified with stringent, third party, independent, lab tests and the tightest quality control.